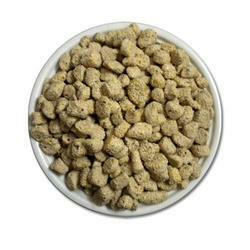 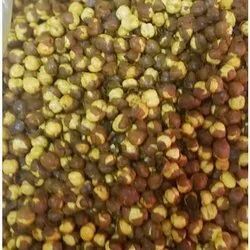 We are engaged in manufacturing and supplying Sweets and Namkens. 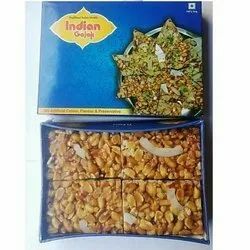 Our product range includes Sweet Gajak, Sweet Chikki, Sweet Rewri, Til Laddu, Sweet Petha, and Namkeen Snacks. 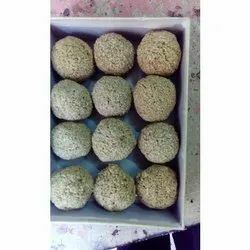 Our range of products include round sesame gajak, dry fruit gajak, dry fruit jaggery gajak, dry fruit khasta gajak and til pista gajak. 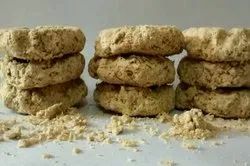 Leading Manufacturer of peanut coconut chikki, peanut jaggery chikki, peanut chikki, jaggery chikki and sesame chikki from Jaipur. 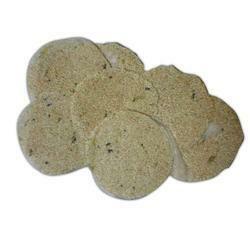 Offering you a complete choice of products which include sesame rewri, gud rewri and til gud rewri. 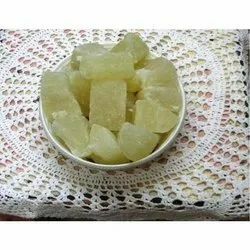 Pioneers in the industry, we offer petha sweet from India.